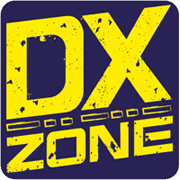 Formed in 2010 by a group of hams whose core hobby interest is DXing and Contesting. The 599 DX Association members are unapologetic about their love and enthusiasm for this aspect of our hobby. The resource is currently listed in dxzone.com in a single category. The main category is Ham Radio clubs in Mississippi that is about Missisippi ham radio clubs. 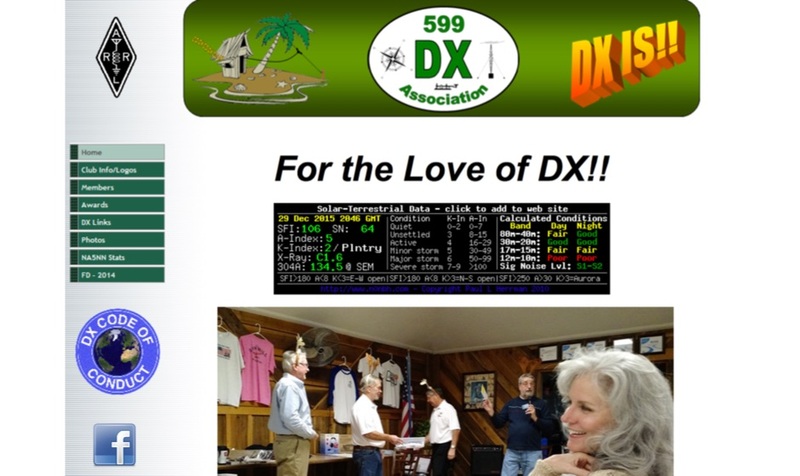 This link is listed in our web site directory since Thursday Dec 31 2015, and till today "599 DX Association" has been followed for a total of 80 times. So far no one has rated yet, so be the first to rate this link !